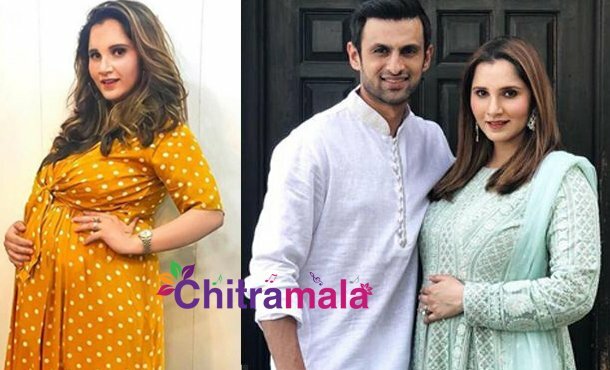 The most celebrated sports couple Sania Mirza and Shoaib Malik welcomed their bundle of joy on Tuesday. The Indian Tennis star and Pakistani cricketer become parents to a baby boy. Shoaib Malik himself revealed the news on his Twitter account. “Excited to announce: Its a boy, and my girl is doing great and keeping strong as usual #Alhumdulilah. Thank you for the wishes and Duas, we are humbled #BabyMirzaMalik’,” tweeted Shoaib. As soon as the news broke out, Sania’s best friend and filmmaker Farah Khan also congratulated the couple. “Finally!! Best news in a long time!! Congratulations @[email protected] @[email protected] n, of course, the Nani n daadi God bless our lil angel” posted Farah.